The biggest print show in the world, Drupa, recently concluded in Düsseldorf, Germany. The theme of the show could not be mistaken. It was inkjet. 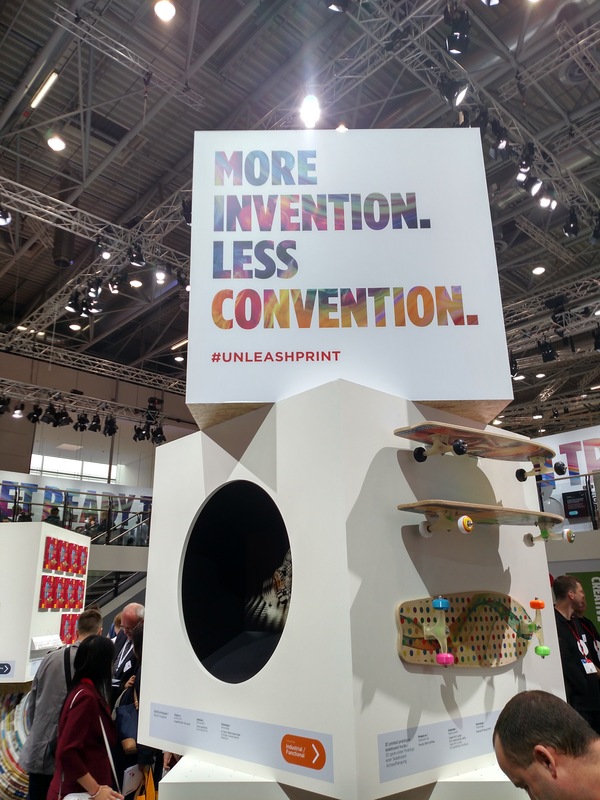 More precisely, Drupa highlighted industry developments that are hastening, and widening, the migration of offset printed materials to digital inkjet technology. Show exhibitors demonstrated innovative products and processes, including printing equipment, finishing, and software. The most enabling changes are happening in ink and paper which are driving large scale inkjet migration from both cut-sheet and web-fed offset devices, as well as cut-sheet and continuous feed toner devices. Inkjet now has the speed, quality and flexibility, often with a significant ROI, to migrate print from other platforms. A wider choice of inkjet-compatible paper stocks allows printing companies to realize a quicker return on their investment in new presses. Get the full Drupa highlights on paper and ink development by dowloading our free white paper featured here.